The following contains information about the curriculum in place in NSW as well as the particular curriculum offerings of the College. 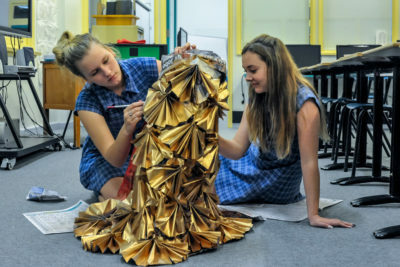 The curriculum in NSW Schools is determined by the NSW Board of Studies, which is responsible for setting syllabuses, making requirements for patterns of study throughout secondary schools, issuing credentials such as the Higher School Certificate and the Record of School Achievement and setting external examinations such as the HSC Examinations. For each KLA, there are requirements for the study of subjects within that KLA over the course of Years 7 to 10. St Mary’s College complies with all of these requirements. In addition, the College as a Catholic school, has a program of Religious Education from Year 7 to Year 12. 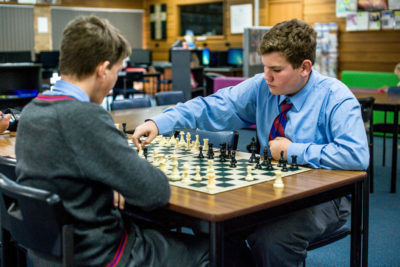 In Year 7, all students do Religious Education, English, Mathematics, Science, History, Geography, PDHPE, Visual Arts, Music and Mandatory Technology. In Year 8, all students take all of the same subjects as they do in Year 7, with the addition of Languages (Indonesian). In Years 9 and 10, all students take Religious Education, English, Mathematics, Science, Australian History, Australian Geography and PDHPE. Each student also studies two elective subjects, which are not necessarily continued from Year 9 into Year 10. 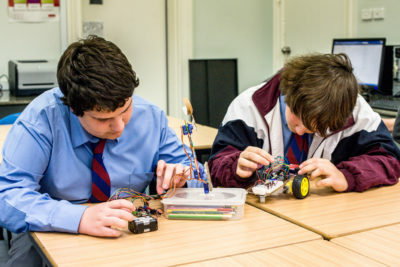 In Years 11 and 12, the only mandatory subjects are Studies of Religion and English, although in some years there is no alternative to Mathematics. At the end of Year 12, students who have applied themselves with diligence and sustained effort to their studies become eligible for the Higher School Certificate.